Keep agents productive using our intelligent predictive dialer and experience maximum through-put with low probability calling campaigns. 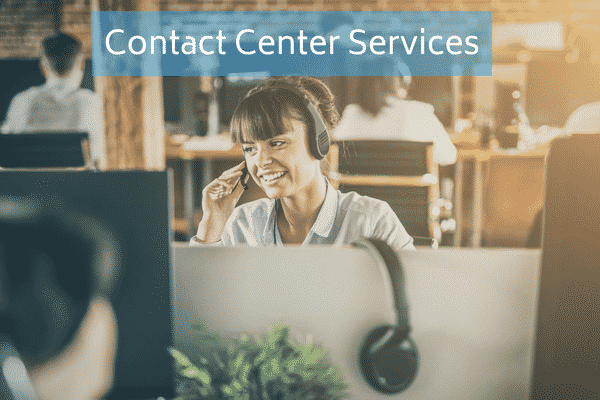 Maximize connections and spend more time talking to customers with My Call Cloud dialer technology avoiding common awkward latency issues. Seamlessly track KPIs with in-depth reporting functionality and utilize the built-in ability to add agents from anywhere in the world. Intelligent call suppression ensures government regulatory compliance. My Call Cloud offers a suite of outbound contact center solutions designed for business sectors such as sales and marketing and more. Learn how to accelerate sales, lower call ratios and manipulate leads lists for increased ROI with a one-on-one consultation, here. Start Optimizing Your Team Today! Begin calls organically with zero latency, connect the agent with the customer intuitively increasing quality conversations. Automated dialing based on agent availability, boost productivity with continuously dialed numbers reaching up to 4x more customers. 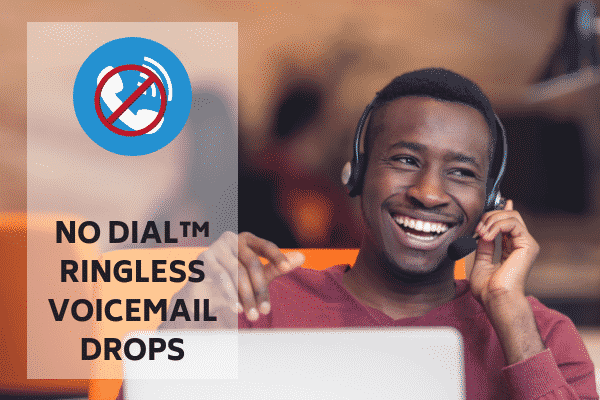 Accurately pace automated dialing with the speed of your operations, connecting agents to live customers continuously through a cross section of campaigns. Timed and untimed preview presets can be set. Allow agents to review contact records with preview dialer. Leverage the powerful combination of intuitive telephony with My Call Cloud integrated into your CRM. Intelligent call suppression ensures government regulatory compliance and secure encryption for call recording. Upgrade your outbound expectations with My Call Cloud automated dialer technologies. 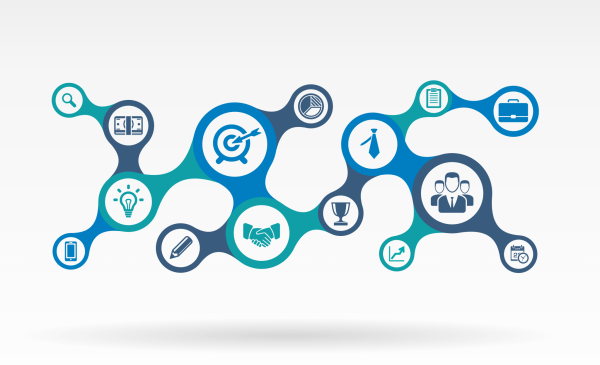 With full campaign and list management, leads can be optimized to reduce call ratios, achieve sales and marketing goals and connect with customers real-time without delays. Built-in safeguards ensure compliancy with the Telephone Consumer Protection Act with multiple internal do-not-call lists supported. 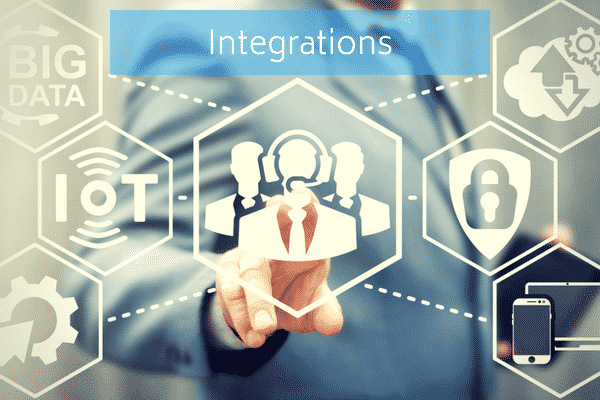 Cloud, Open-API and CRM integrations elevate customer experiences and optimize productivity. Integrate with applications and your call center through My Call Cloud software. Boost productivity with powerful automated dialers, embedded CRM integrations and real-time agent and workflow data.